I take issue with pointing out he was killed by a Jew. He was killed by the Russian controlled Polish Government. Would you identify the executioner as a Russian Orthdox or a Roman Catholic or a Lutheran? 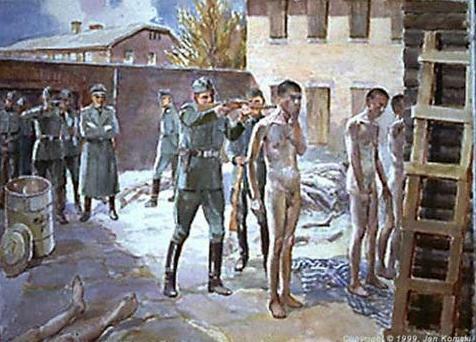 The Poles had a lot of explaining to do about their treatment and collaboration with the Germans on the Jewish Solution. 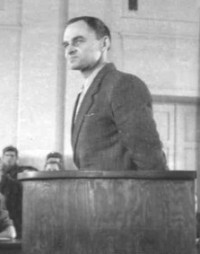 Warsaw watched the Jews die in the Ghetto for years and very few resistance organizations gave support to the uprising at the end. It was more likely that the Jew would be turned over to the authority then hidden. 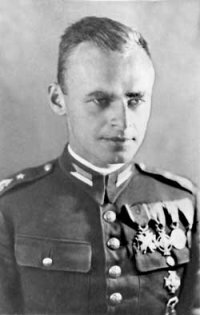 Pilecki seems an amazing man of principle. Don’t sully his memory by suggesting the Jews killed him. hero is the only word to describe him. absolute legend, a man who risked his life and stood up against german atrocities. in all fairness, there arent many man who have enough balls to do the same thing. sick irony that he given the rightous among nations was killed by jew, which his kind he tried to save. If you’re talking about Jozef Cyrankiewicz, he wasn’t Jewish. 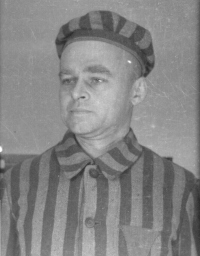 He was in Auschwitz because he was part of the Polish Resistance.